Download Pes Army 2018 Project by Dimas Wijanarko - This time I will update a game of Pro Evolution Soccer for the PSP on your Android. 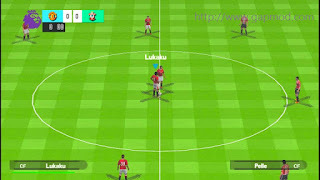 Pes Army 2018 Project by Dimas Wijanarko ISO PSP Android, Comes with ISO format. This game can be played on your Android device with the help of emulators, can use PPSSPP, or PPSSPP Gold. 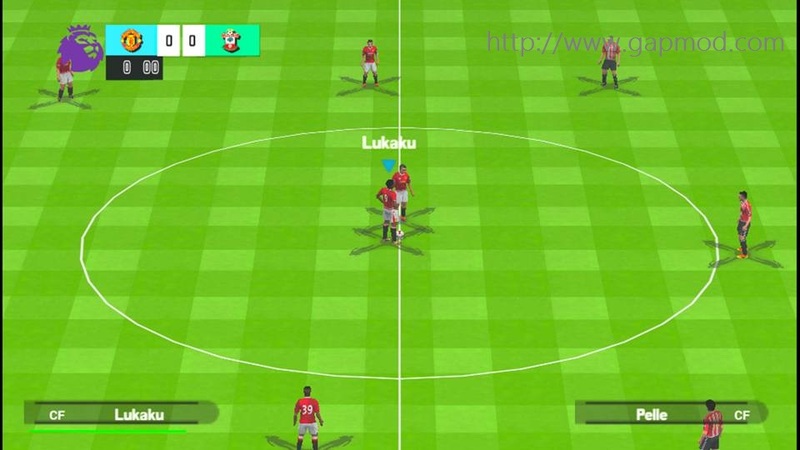 With a lot of players who have a new transfer update. If you're curious, you can immediately get now. Install and play !! Download file. If the file of this game is not iso / cso, the first extract. 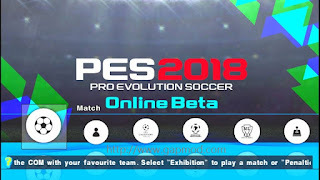 (If prompted for a password, enter: www.droidsoccer.com ) Having found the file, move it into sdcard / psp. Open the emulator and play ! !